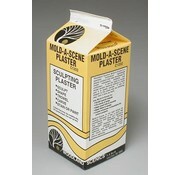 This is Woodland Scenics' 1/2 Gallon of Mold-A-Scene Plaster. 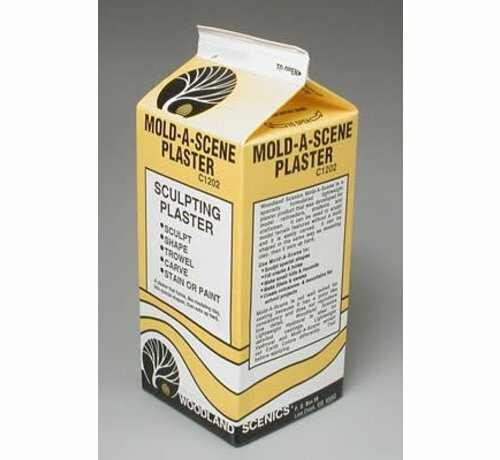 like plaster without a mold. 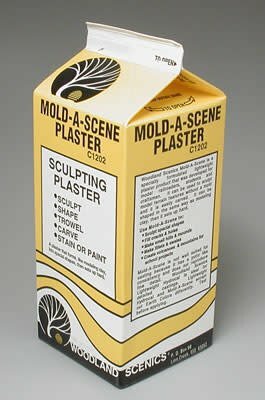 You may sculpt, shape, trowel, carve, stain or paint.